Watch these quick video tutorials to learn the basics of the HSBC Online Share Trading Platform. 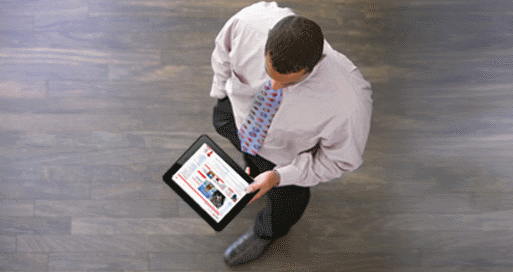 HSBC Online Share Trading’s concise end of financial year report will help you save time. HSBC Online Share Trading’s advanced conditional orders can help you capitalise on potential trading opportunities and manage your downside risk. You can set conditional orders based on ASX security or index movement with your choice of a specified limit price, percentage trail, cross stock, volume or time based triggers.